The legendary Jimmy Buffett rocked out on NCIS: New Orleans in the Season 4 premiere, “Rogue Nation.” In this exclusive extended performance of his classic “I Will Play For Gumbo,” a number of fan favorites from the show get down in the crowd while he jams out. Watch all new episodes on NCIS: New Orleans on Tuesdays at 10/9c on CBS and CBS All Access. 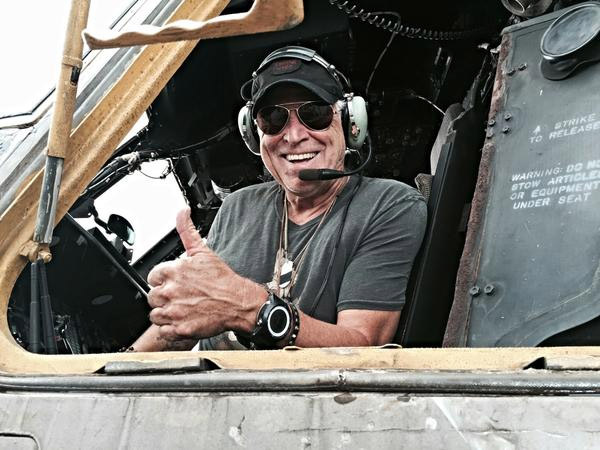 Jimmy Buffett makes another cameo appearance as helicopter pilot Frank Bama tonight on the CBS show Hawaii Five-0. “Ua ho’i ka ‘ōpua i Awalua” – As Max prepares to say goodbye to his Five-0 ohana, they must investigate a murder during a police convention on the Island, on HAWAII FIVE-0, Friday, Jan. 13 (9:00-10:00 PM, ET/PT) on the CBS Television Network. 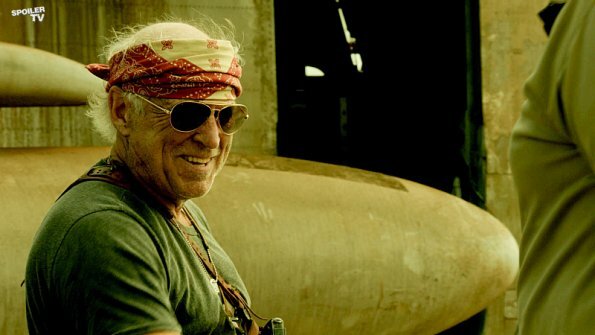 Jimmy Buffett returns as Frank Bama. 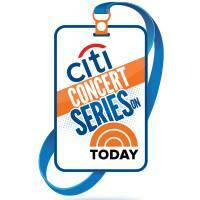 Tune it to NBC this morning to watch Jimmy Buffett perform on The Today Show as part of their summer concert series. If you’re in New York and want to try to see the show in person, viewing is on a first-come, first-served basis on the TODAY plaza, located at 48th Street between Fifth and Sixth avenues in New York City. 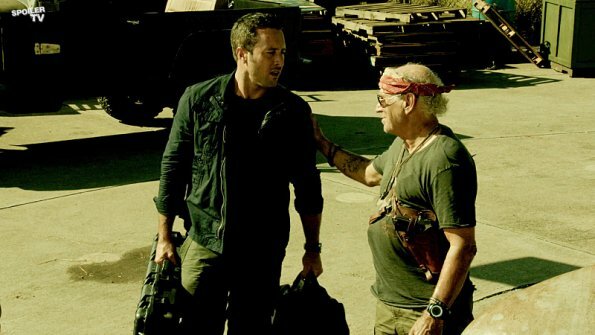 Jimmy Buffett’s third guest appearance on the CBS show “Hawaii Five-O” will air in two weeks on Friday, March 6th. The episode is entitled “Pono Kaulike” (“Justice for All”) and Buffett will reprise his role as helicopter pilot Frank Bama.